According to the available data, bitcoin-futures trading at the platform reaching 22,542 on April 4. For reference, one contract amounts to 5 BTC, as the exchange noted. As a result, transactions of cryptocurrency derivatives exceeded $563 million when bitcoin was quoted at $5,000. 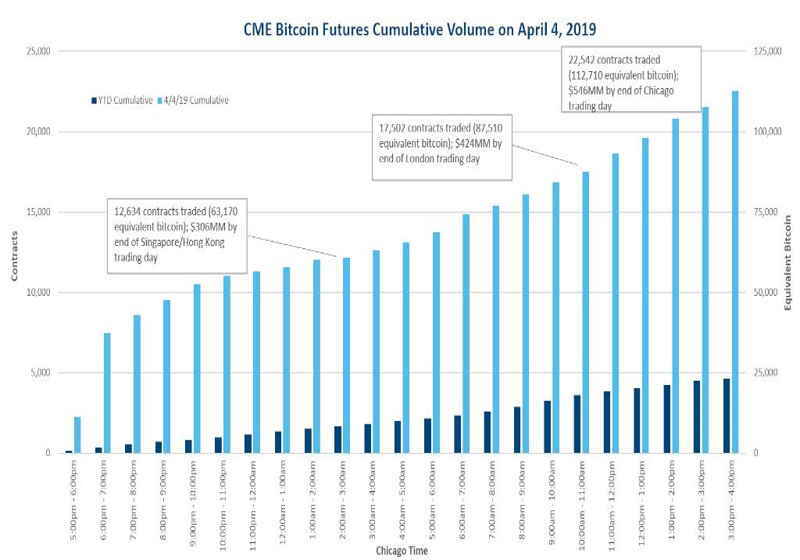 "CME Bitcoin futures had a record trading day on April 4, hitting an all-time high volume of over 22.5K contracts (112.7K equivalent bitcoin), surpassing the previous record of over 18.3K (64.3K equivalent bitcoin) on February 19." Thus, the increase observed on April 4 was some 950% above the level observed in early April. As of April 1, the number of transactions was 2,162 contracts. 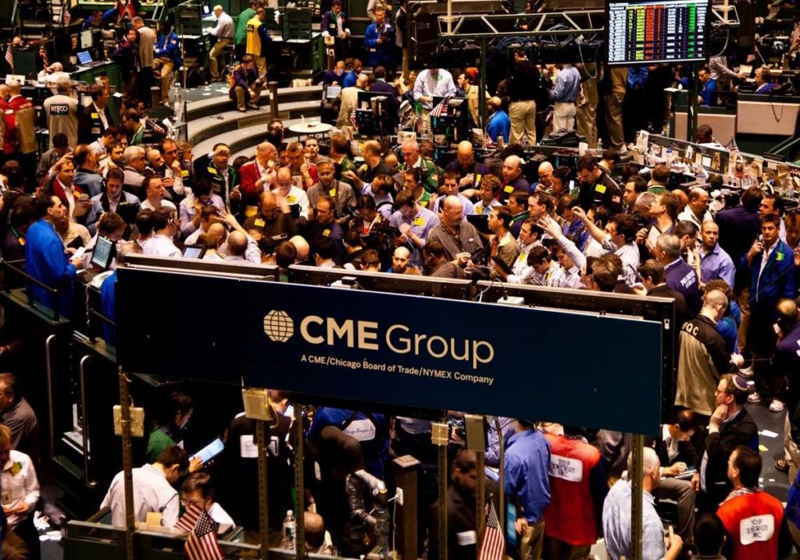 It should be mentioned that CME earlier hit an all-time high in bitcoin-futures segment back on February 19 with the number of contracts exceeding 18,000. Moreover, February was also marked by the all-time bottom recorded in this segment since the launch of the instrument. The Messari data showed that overall bitcoin trading at 10 major platforms reached $684 million over the period under review. For reference, Messari launched new instrument that provides trading volume data for 10 major and most reliable cryptocurrencies exchanges once Bitwise Asset Management unveiled its research saying that the bulk of the trading volumes from the platforms were fake. Meanwhile, another derivative trading platform ICE's Bakkt is yet to come on stream despite the previously announced schedule. Notably, Bakkt is going to enter the market with new derivatives contracts – physically-settled futures contracts for bitcoin. Notably, CBOE announced last month that it would not list bitcoin futures in April seeing lack of demand for these contracts and citing a need to revise its promotion policy. The US dollar has stated this week with a weakening driven by a further decline in the yield of the US state-bonds on the labour market report. According to the non-farm payroll data released last Friday, the number of new jobs in the USA increased by 196,000 in March. At the same time, the market forecast that the rate will be some 180,000. Vienna's cryptocurrency company – Bitpanda – reportedly become able to provide payment services once it obtained corresponding approval by the financial regulator in Austria. The document was granted by the Austrian Financial Authority (FMB) in line with the Payment Services Directive 2 (PSD2) effective in the EU now.